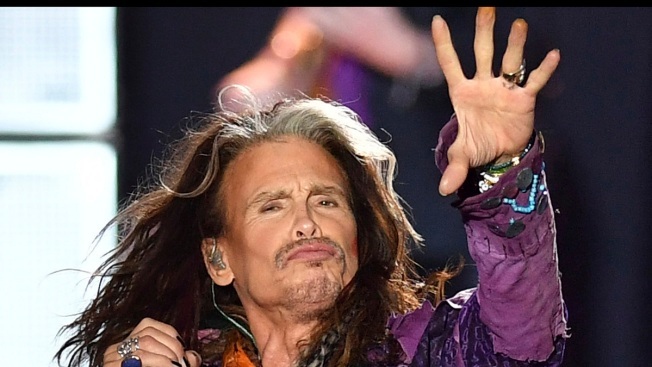 Steven Tyler will have fans singing and dreaming with him at next year's Naperville Ribfest, organizers announced. The lead singer for Aerosmith will perform as the Saturday night headliners for the 2018 summer festival with the Loving Mary Band. Festival organizers revealed the news Wednesday, also noting that tickets go on sale Nov. 22 at ribfest.net. According to the festival's website, Naperville Ribfest has raised more than $15.5 million to eliminate child abuse and domestic violence. The 2018 event is scheduled to take place July 4-7.